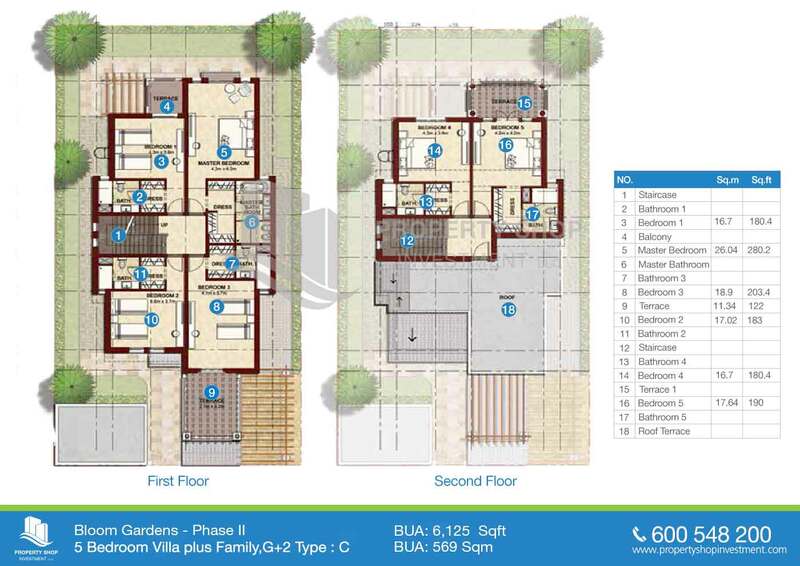 Brand new development in Bloom Gardens. 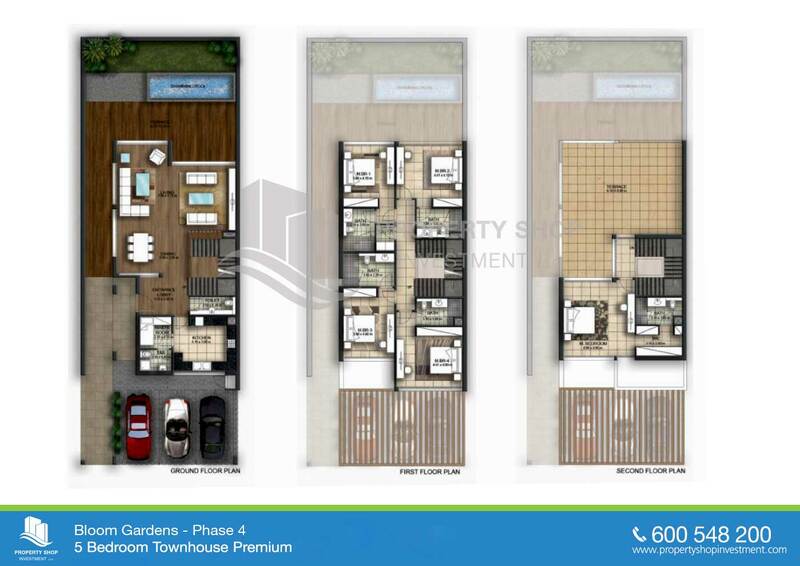 Own a property now. 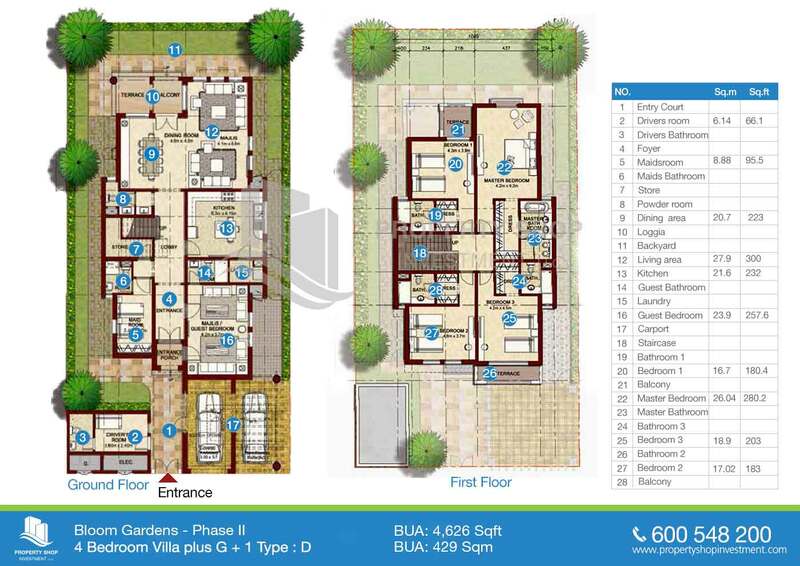 Bloom Gardens Phase 4, Live a luxurious lifestyle. 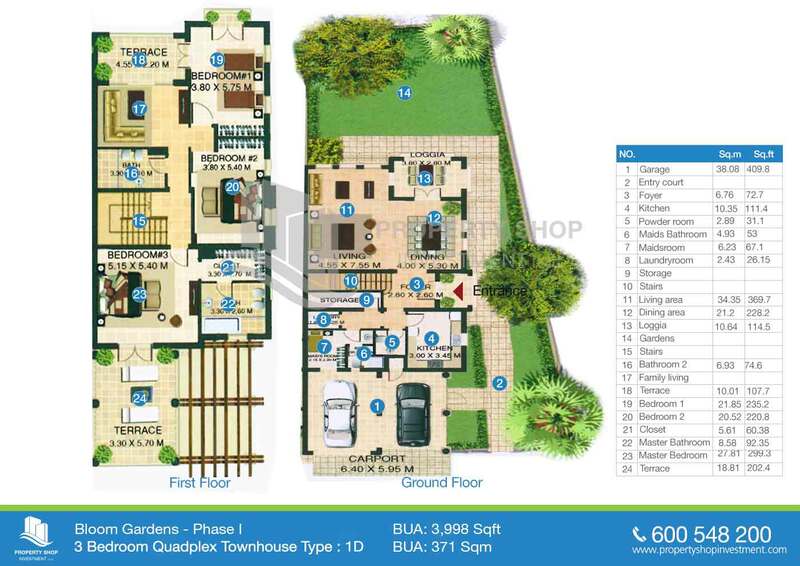 Vacant Single Row 3BR villa + Maids room. 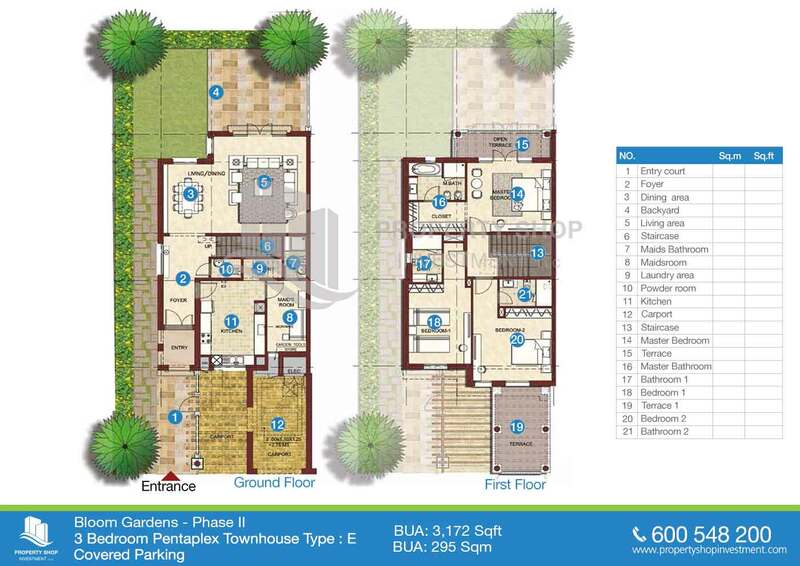 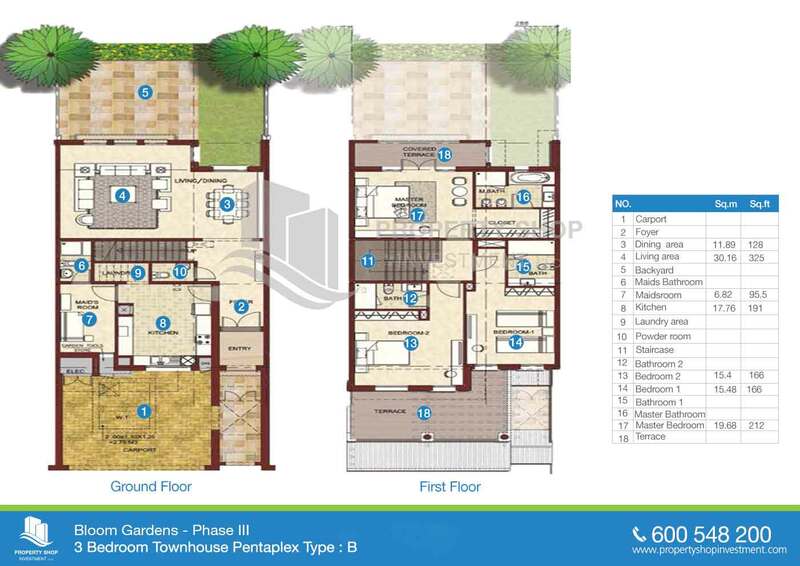 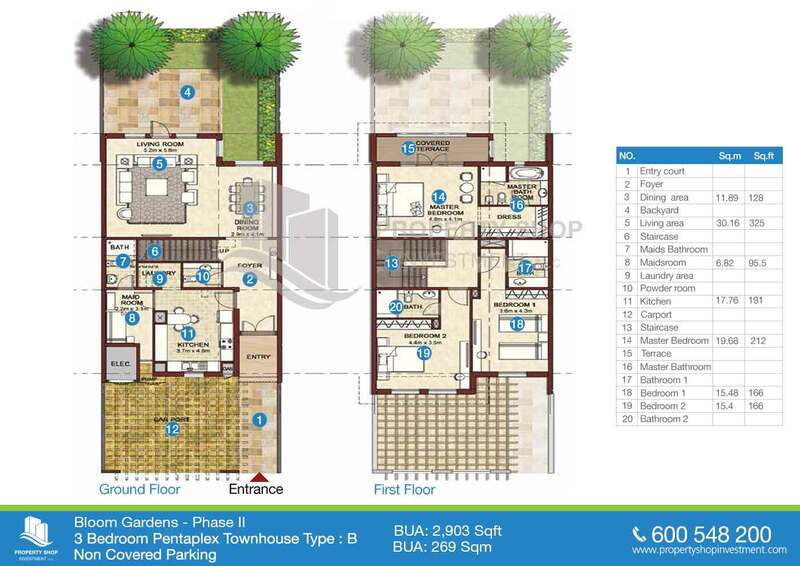 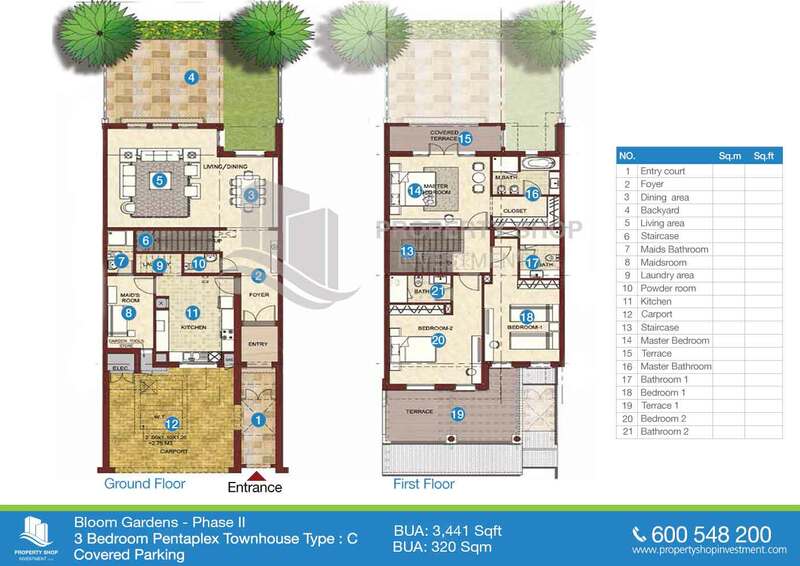 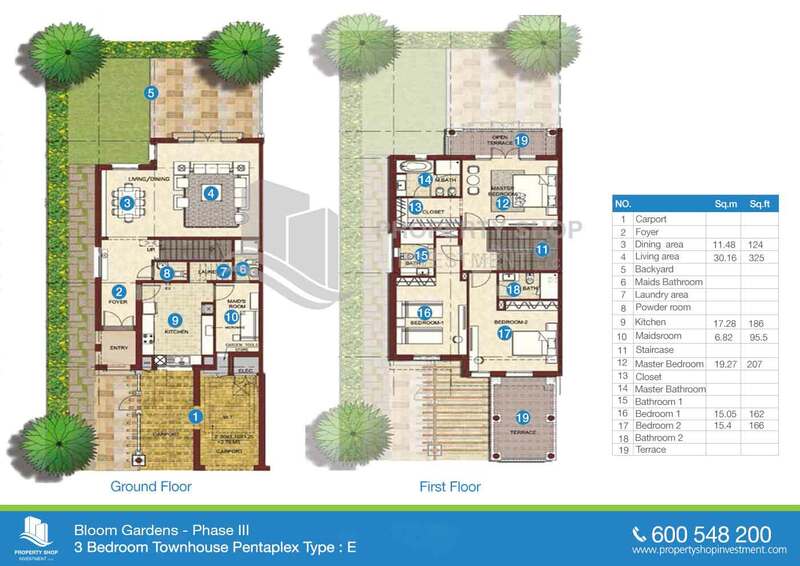 Garden view Pentaplex TH in Prime location. 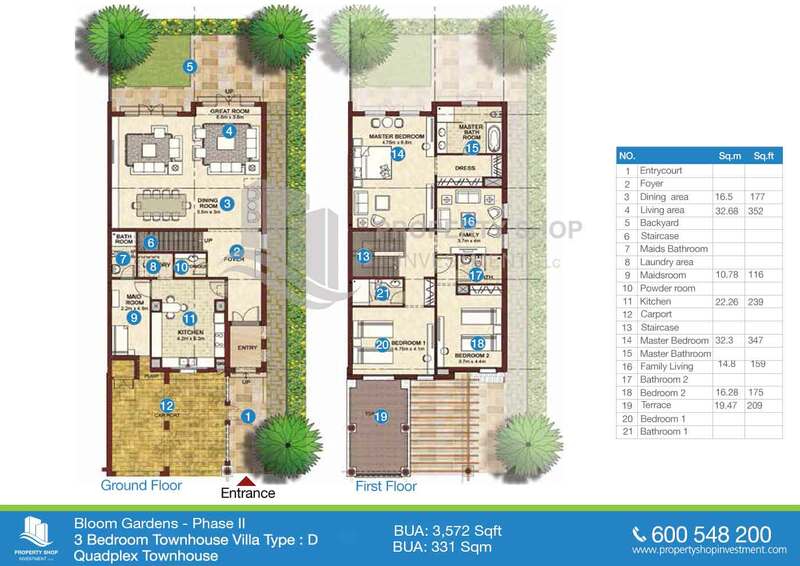 Own a Garden view Townhouse in a Prestigious location. 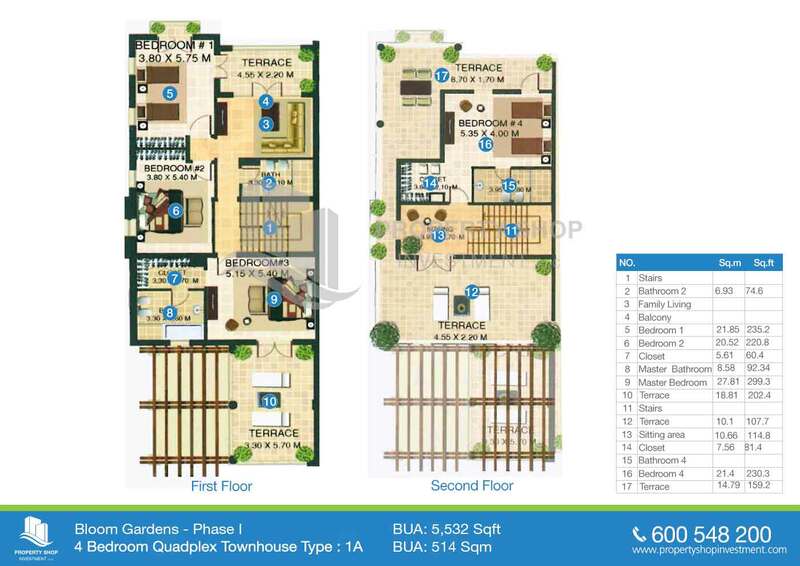 Single Row, Vacant 3+M BR TH in Prime location. 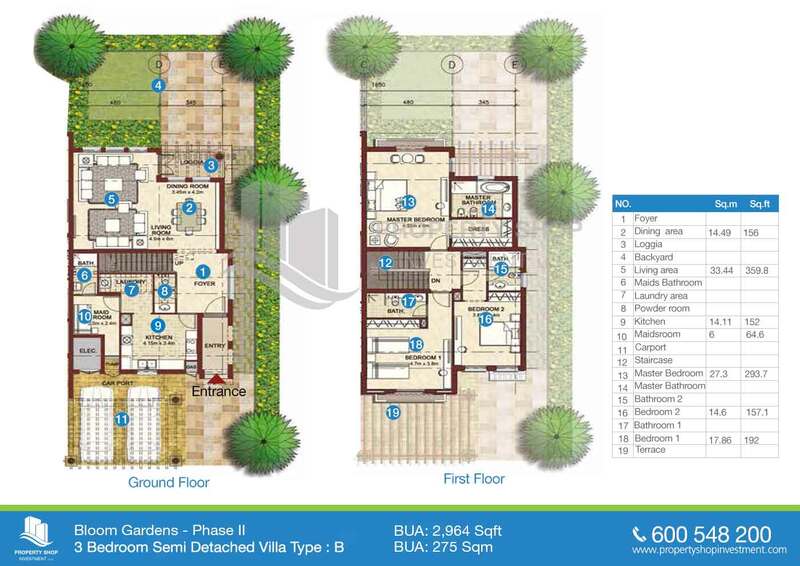 Luxurious, Single Row 3+M villa in Prime Location. 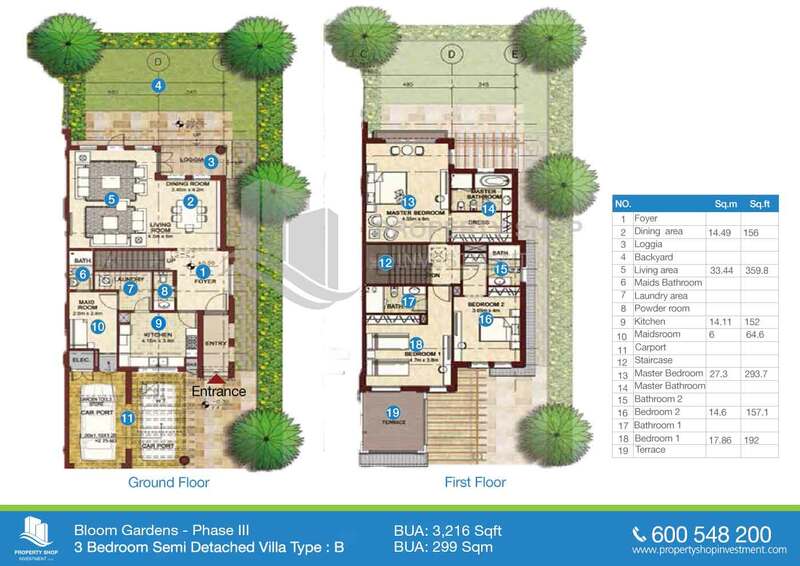 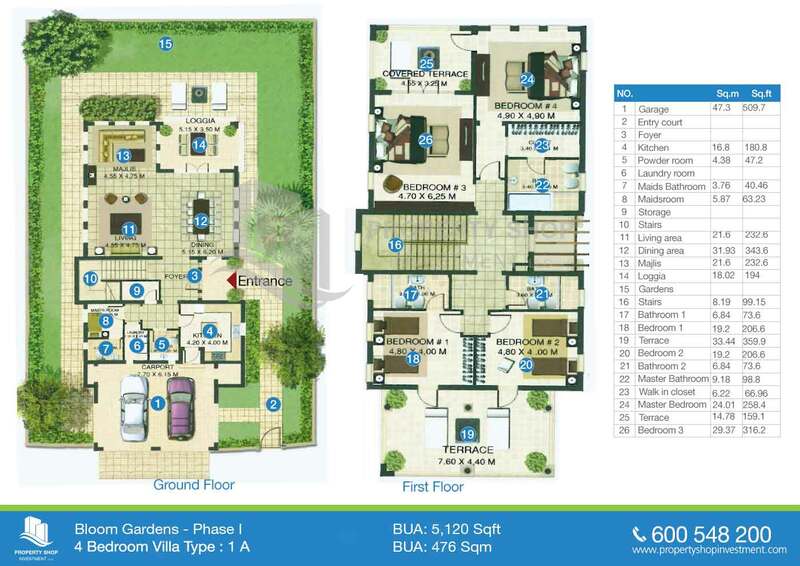 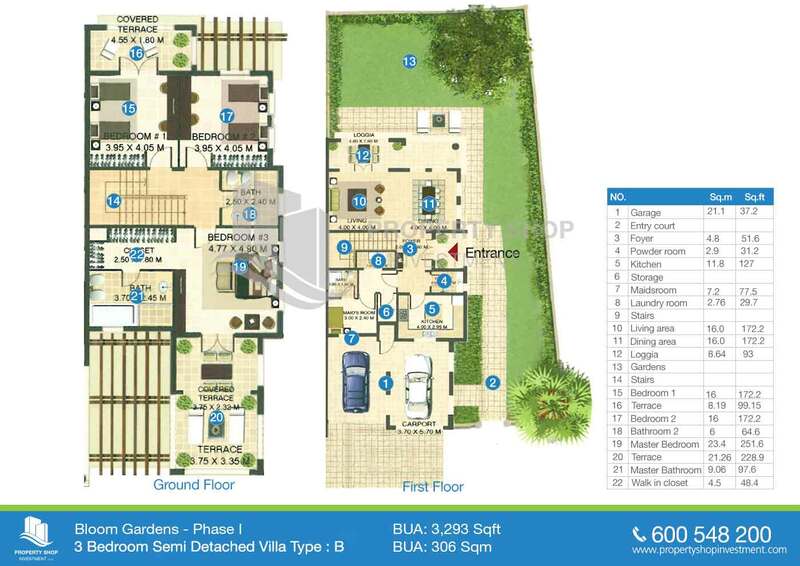 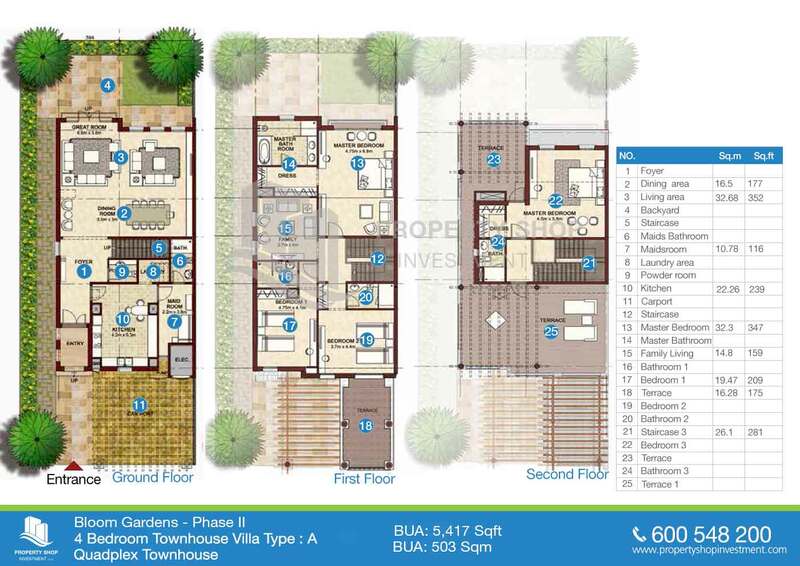 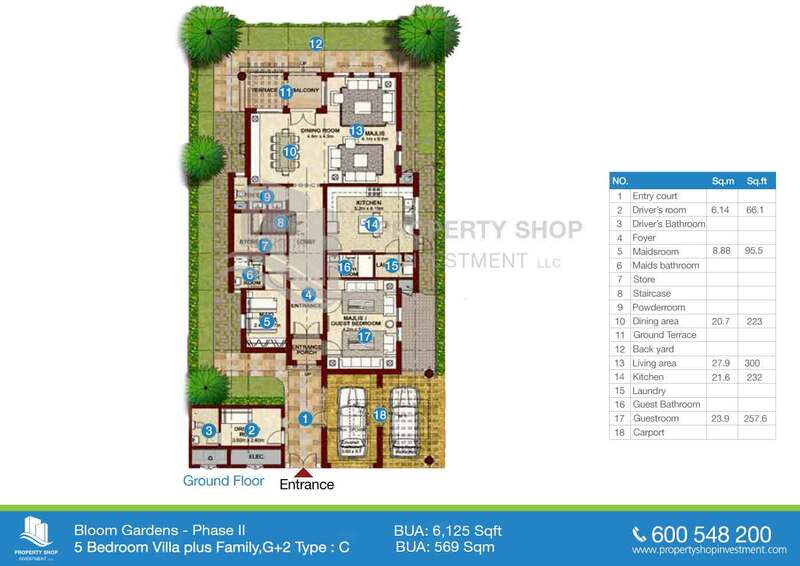 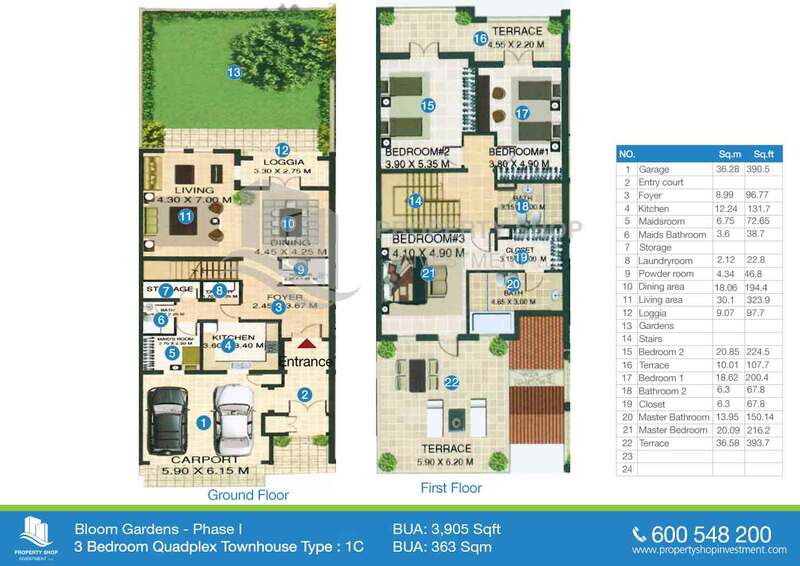 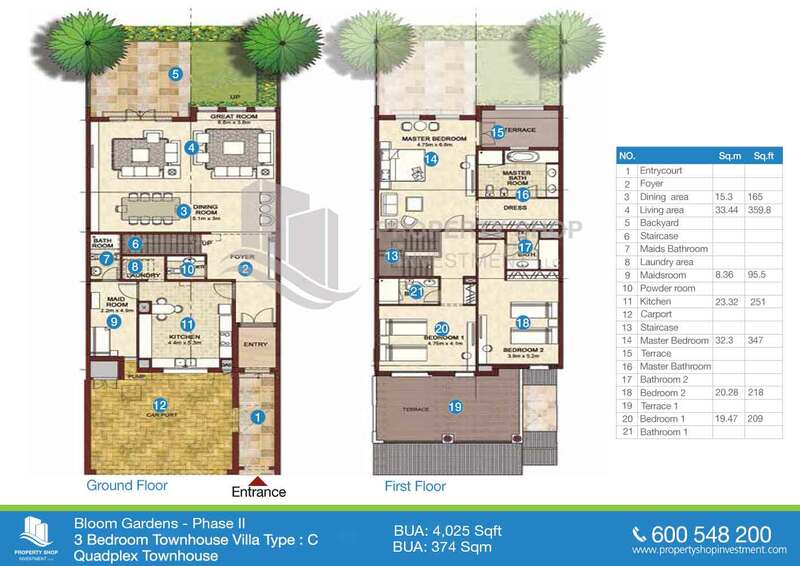 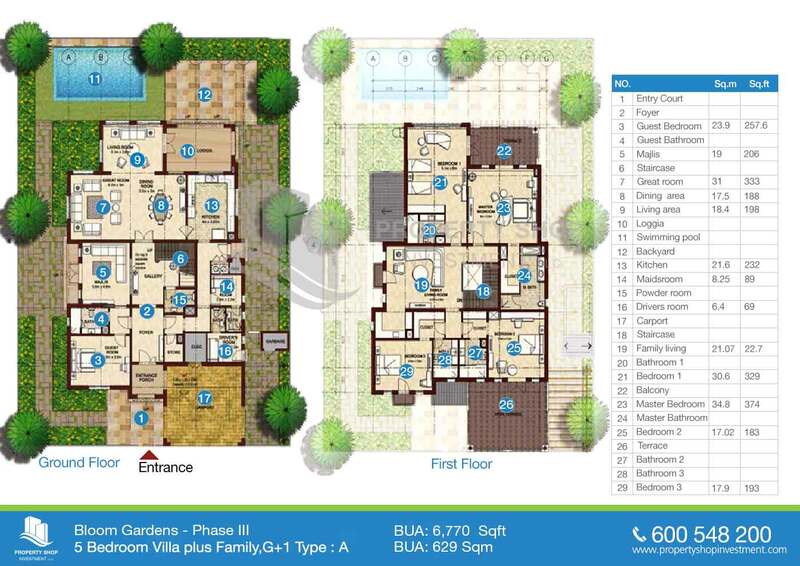 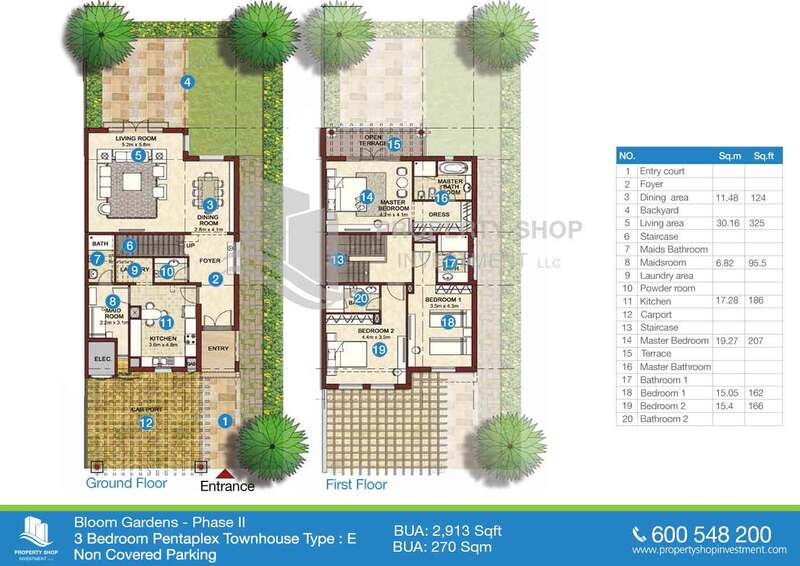 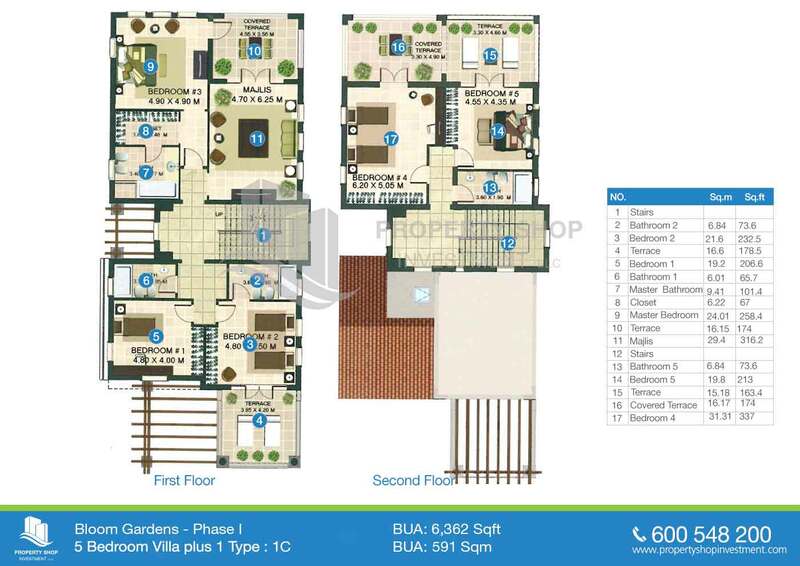 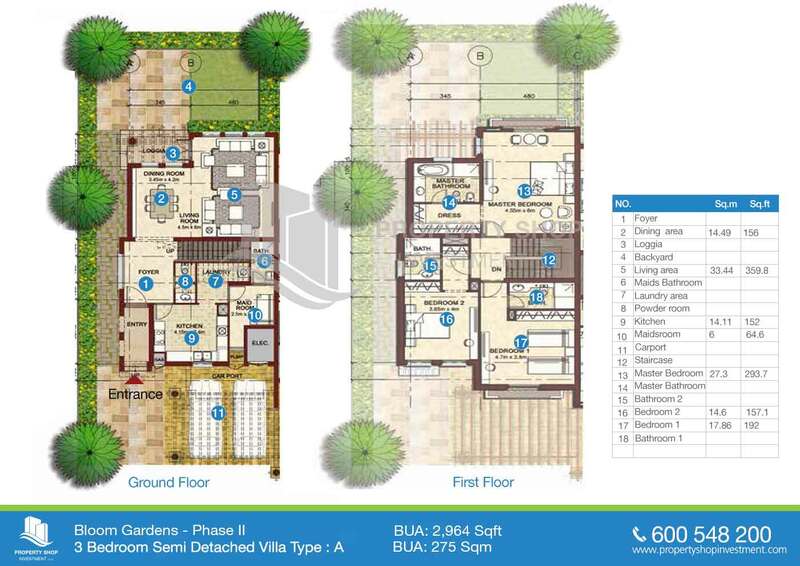 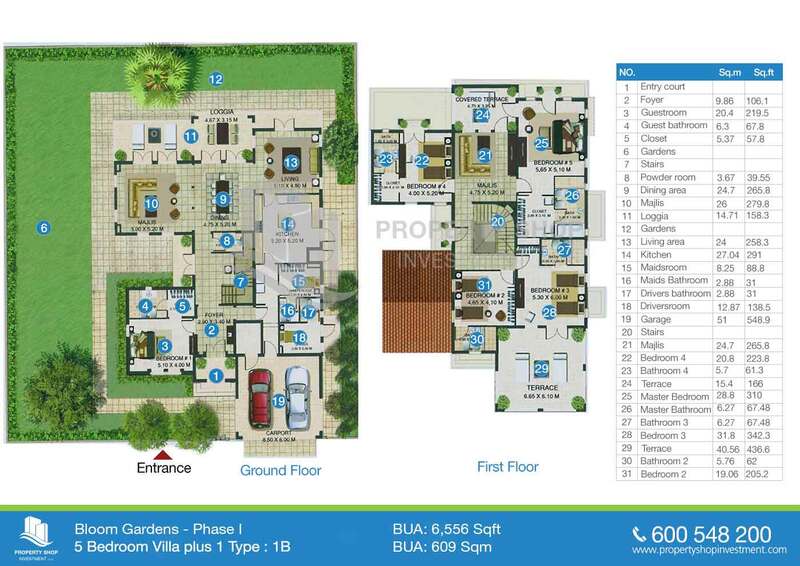 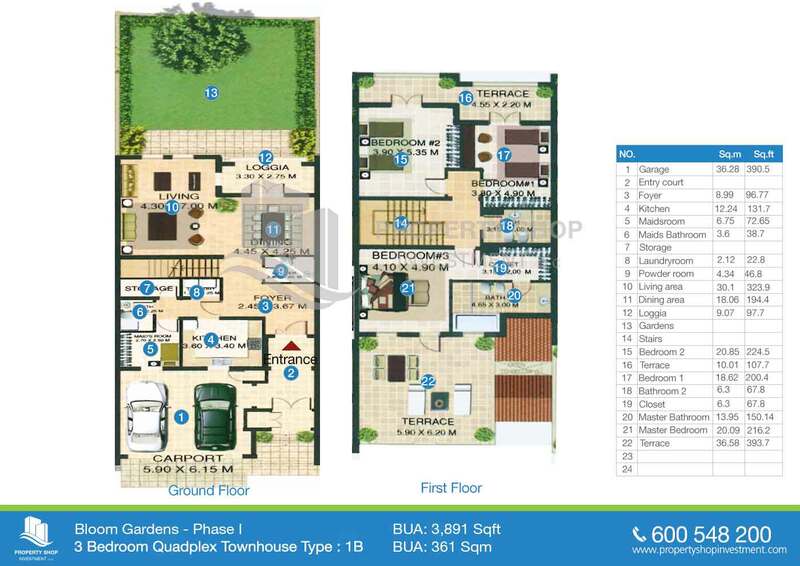 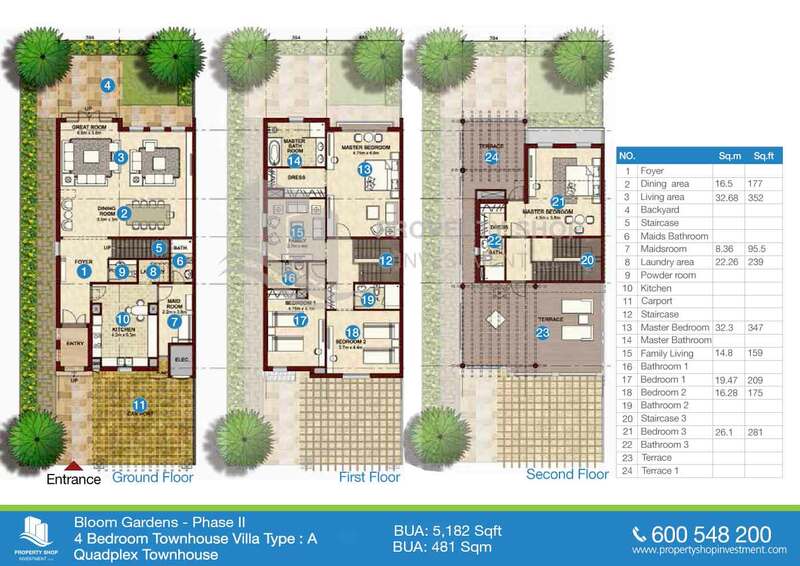 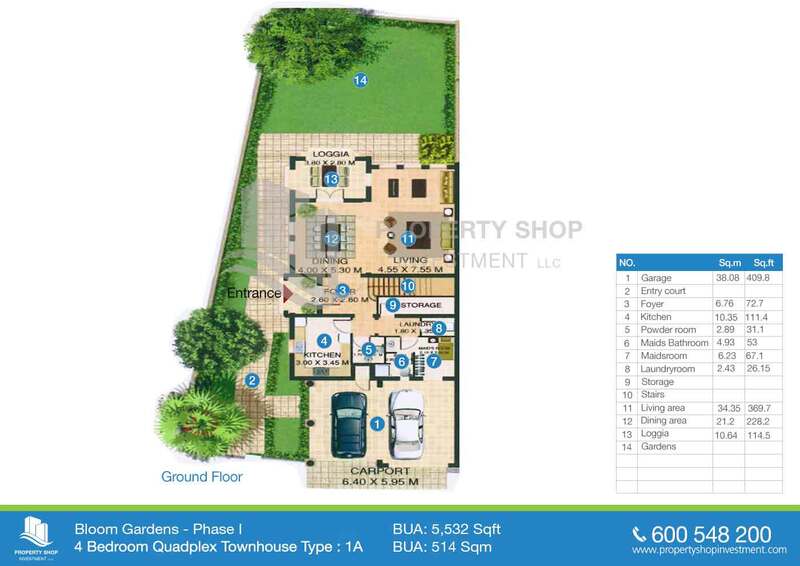 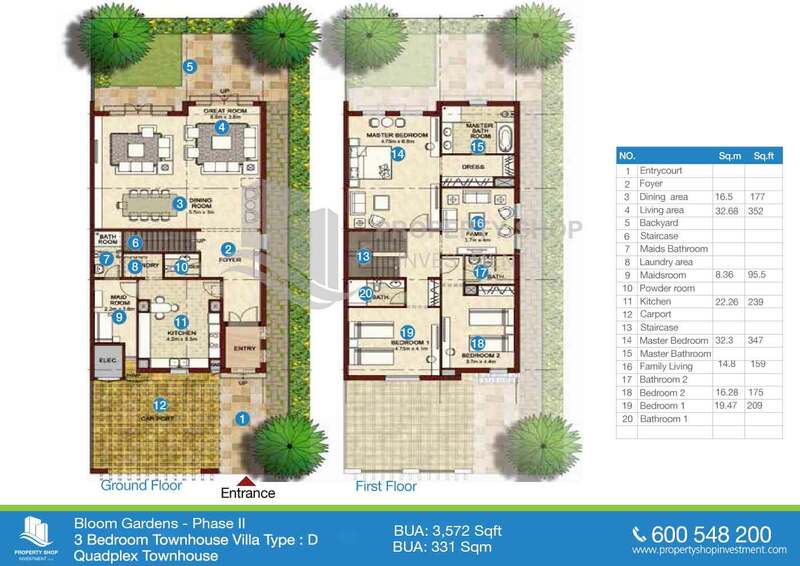 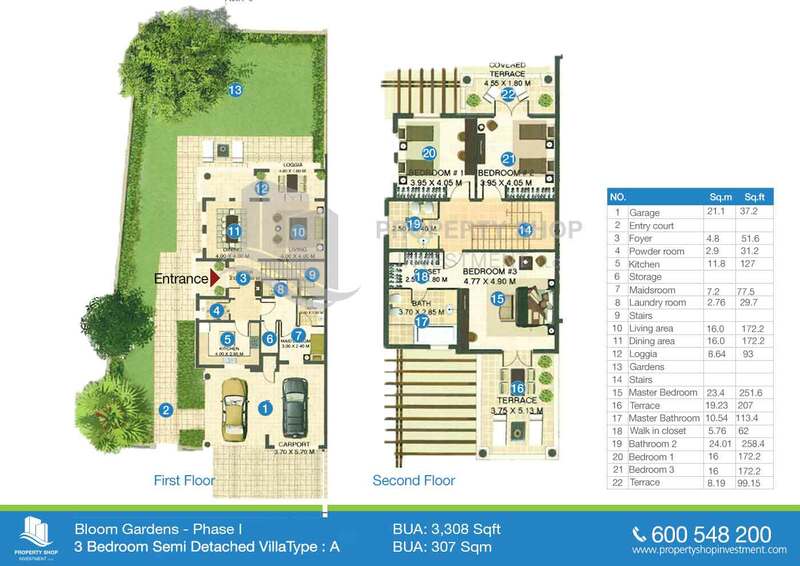 Bloom Gardens, Phase 2, 4BR Villa available for sale. 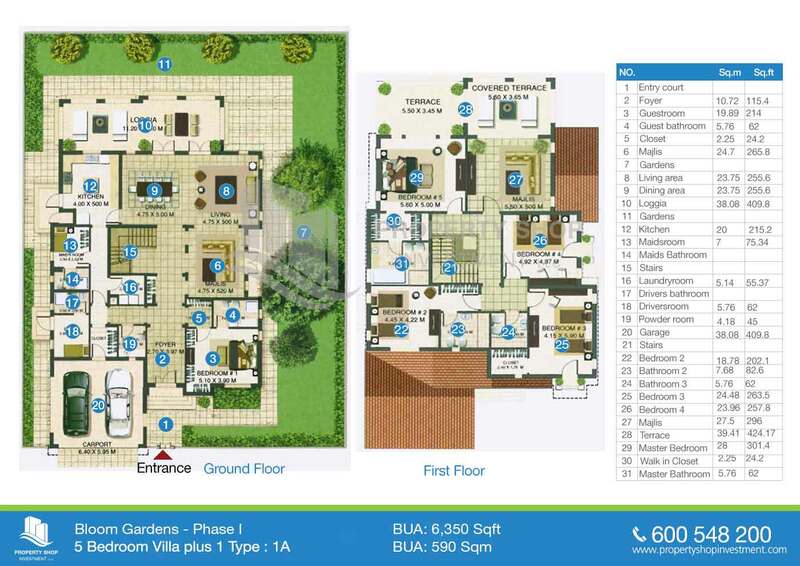 Off-plan. 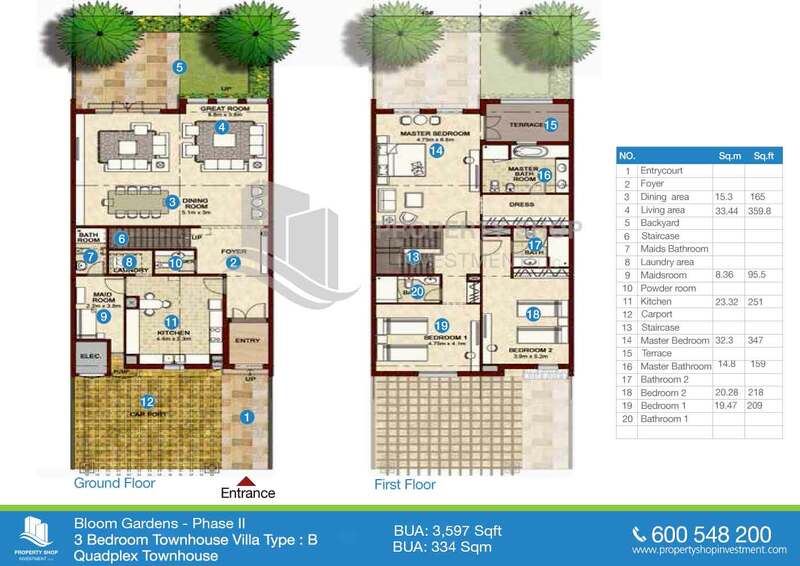 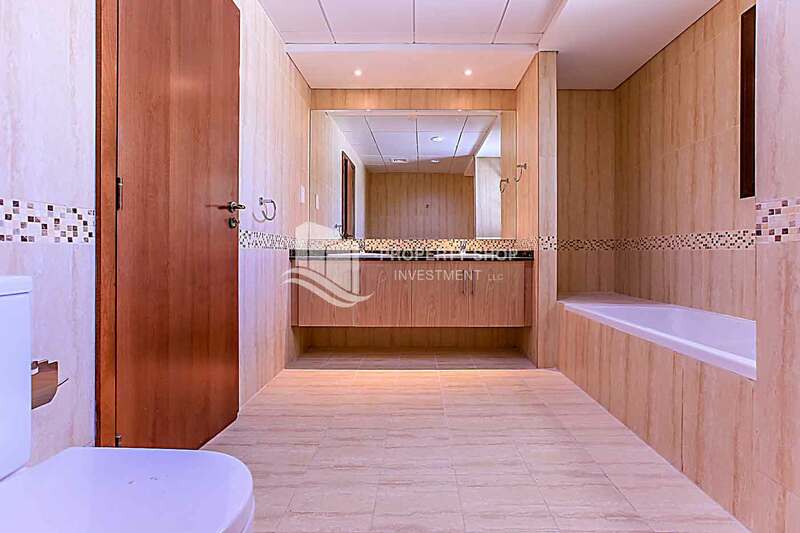 Experience luxury in this exquisite townhouse in Bloom Gardens. 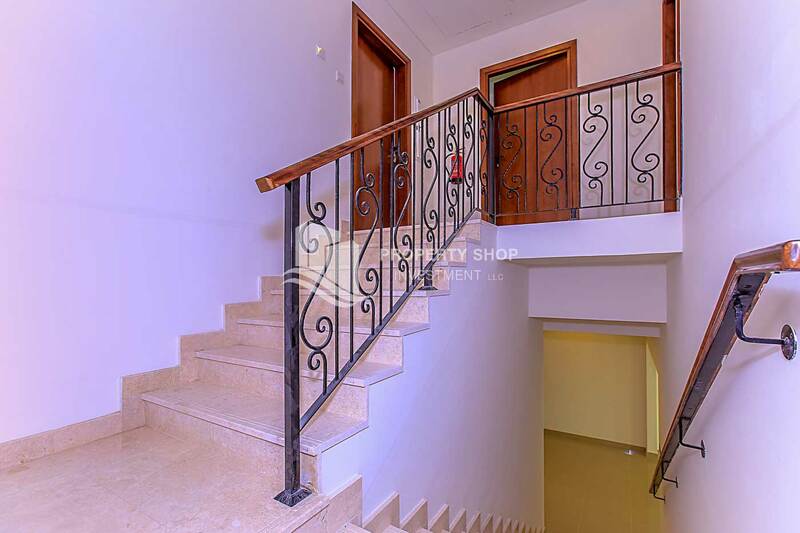 Exquisite townhouse with beautiful private pool. 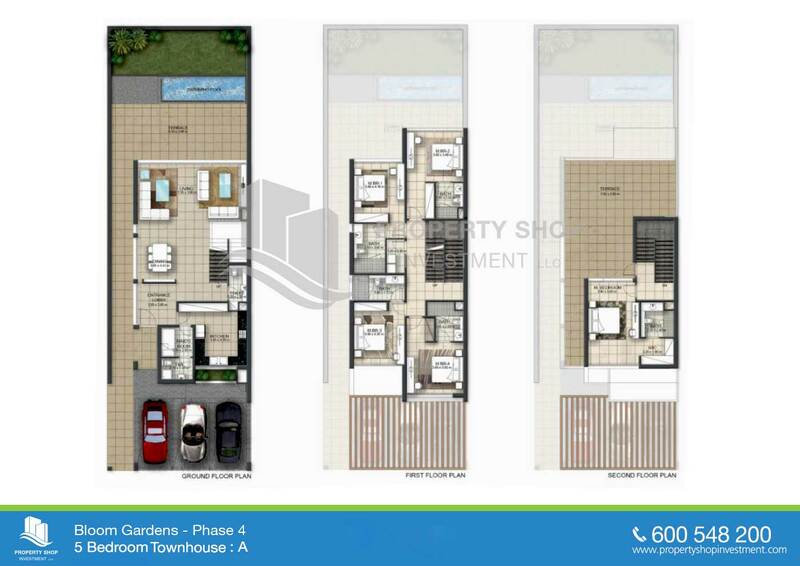 Off plan! 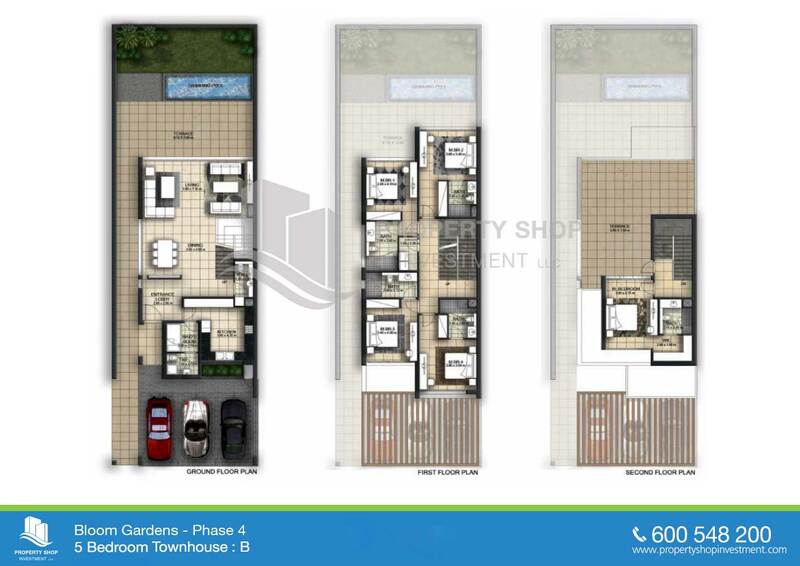 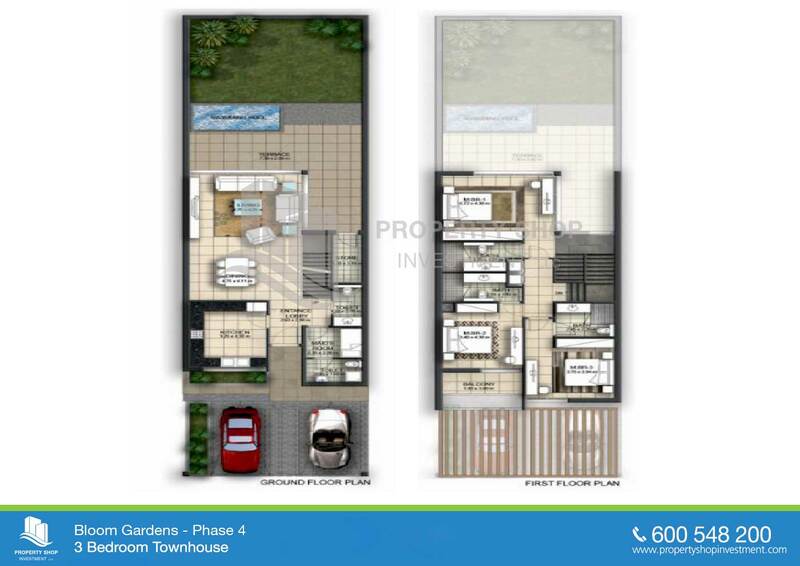 Premium 5BR townhouse in brand new Bloom Gardens Phase 4. 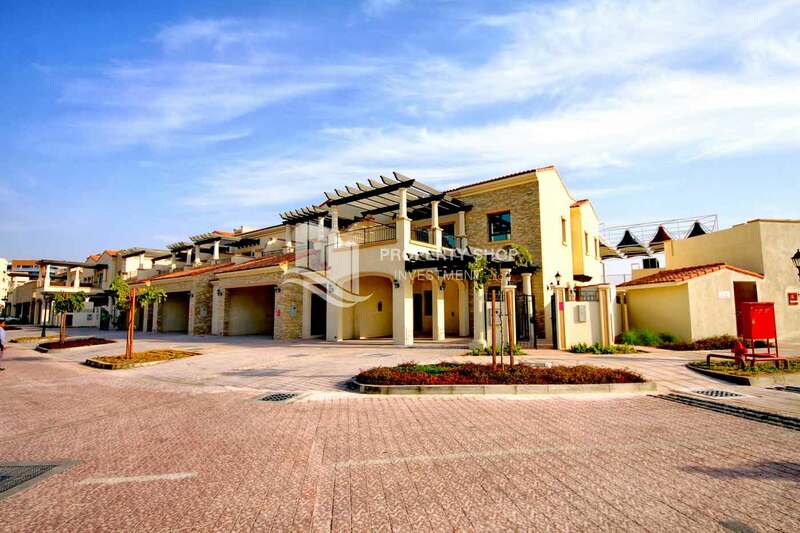 Exclusive 5BR+M townhouse with private pool. 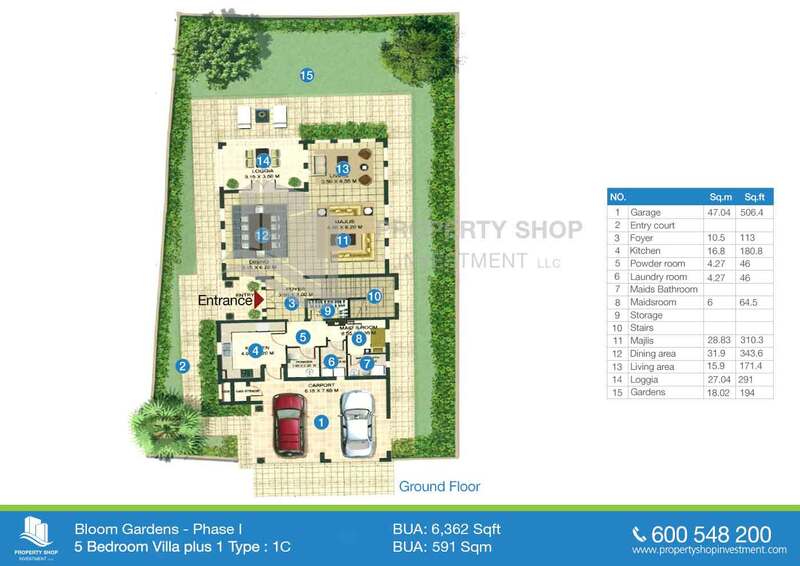 Elegant and spacious Villa with Majlis + Covered Parking. 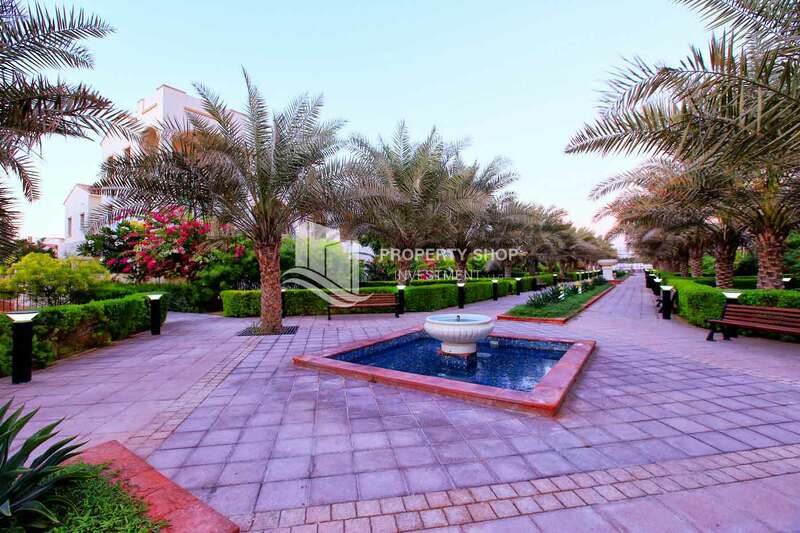 Huge 5+M BR Townhouse with Majlis. 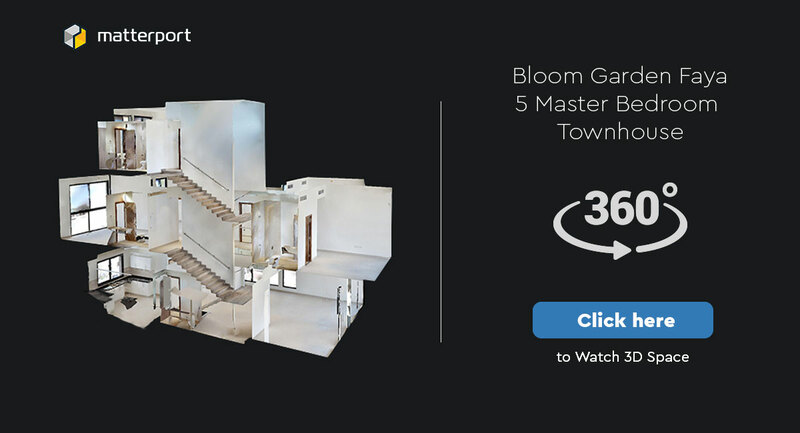 Bloom Gardens is an exclusive residential community for Locals established in one of the most prestigious residential addresses in Abu Dhabi Island, located on the Eastern Corniche. 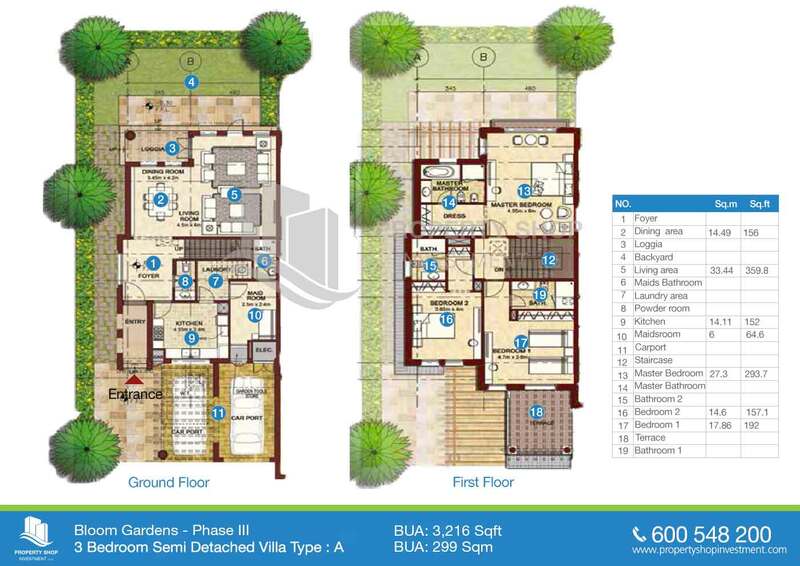 The project is set amidst a distinctive Mediterranean ambience with lush environs, offering residents upscale amenities of community living. 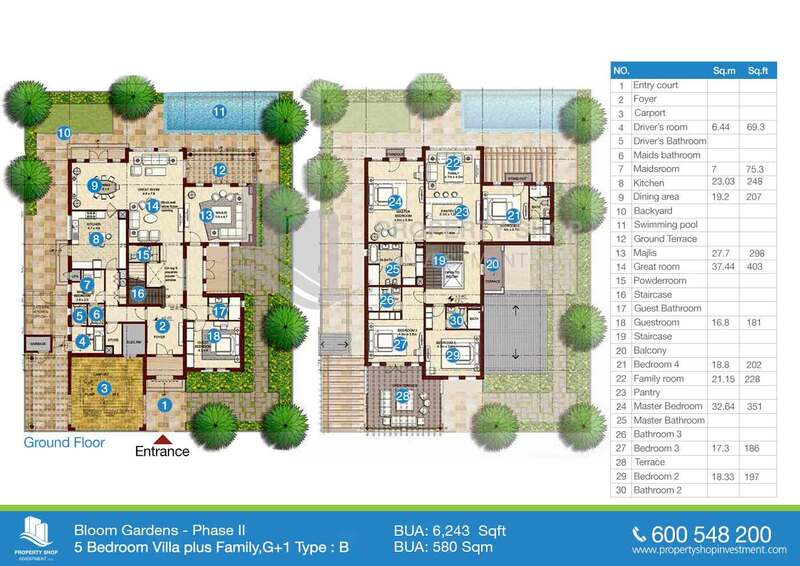 When completely established, Bloom Gardens will comprise of four phases. 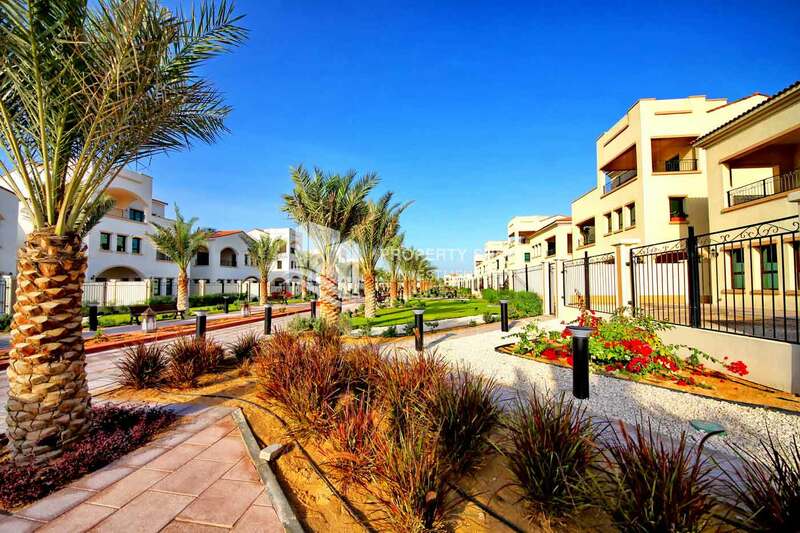 Within easy reach to downtown Abu Dhabi and easy access to the Dubai road, Bloom Gardens offers an amazing Mediterranean lifestyle in an exclusive private development. 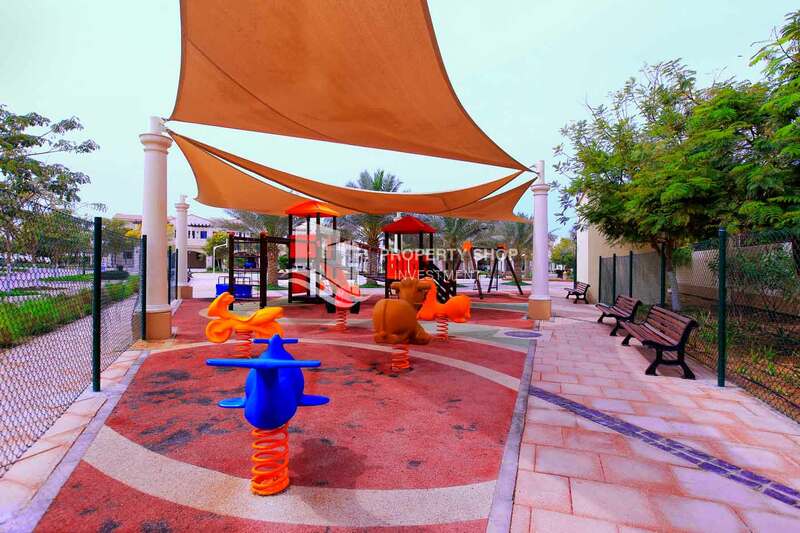 With Brighton International College being part of it, the project has earned several valuable awards including CNBC ARABIA Award for best development project in Abu Dhabi.The residents will enjoy facilities like pool house, gym, 24-hour security with guard controlled access for vehicles and pedestrians, club house, mosque and many more. 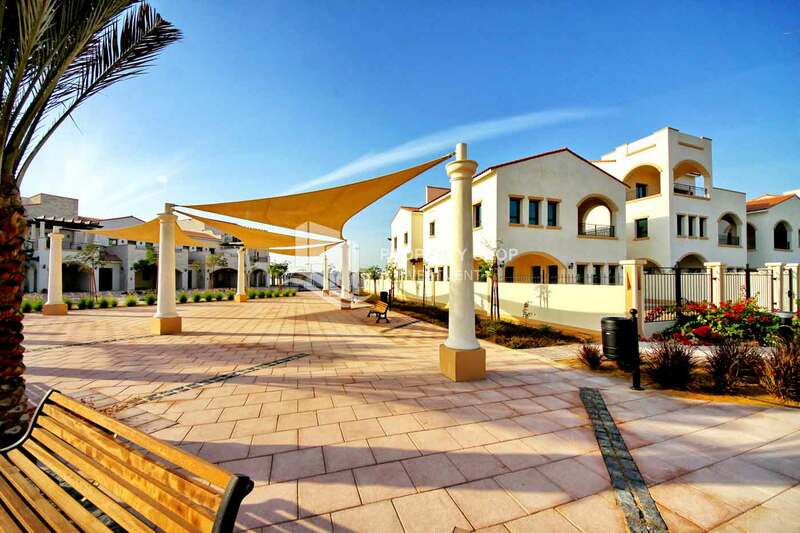 The central walkway in Bloom Gardens is surrounded by palm trees, fountains, shaded benches. 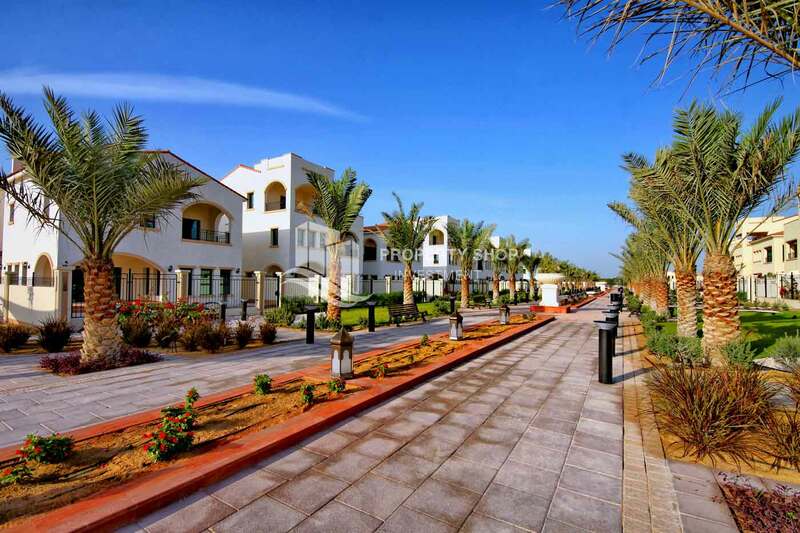 The ground is paved with little alleys that lead to the backyard, where residents can enjoy marvelous trips to the heart of nature. 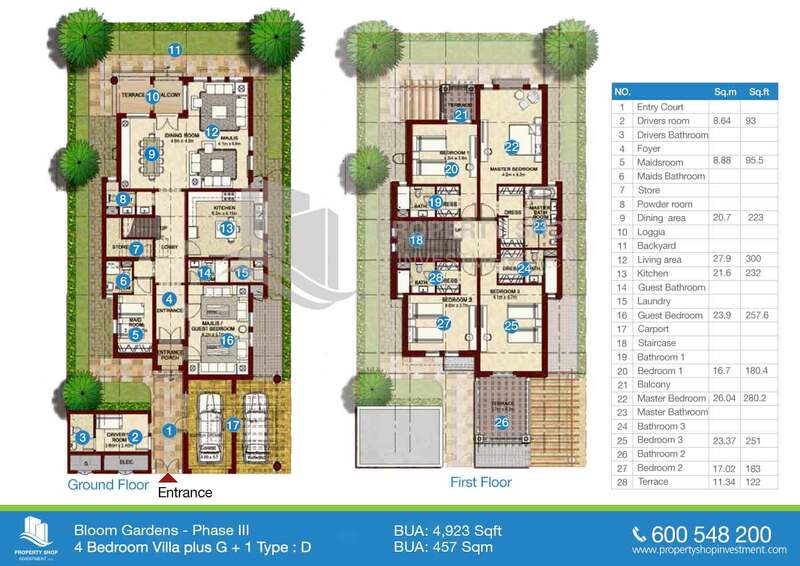 Bloom Gardens is an exclusive residential community for Locals established in one of the most prestigious residential addresses in Abu Dhabi Island, located on the Eastern Corniche. The project is set amidst a distinctive Mediterranean ambience with lush environs, offering residents upscale amenities of community living.When completely established, Bloom Gardens will comprise of four phases. 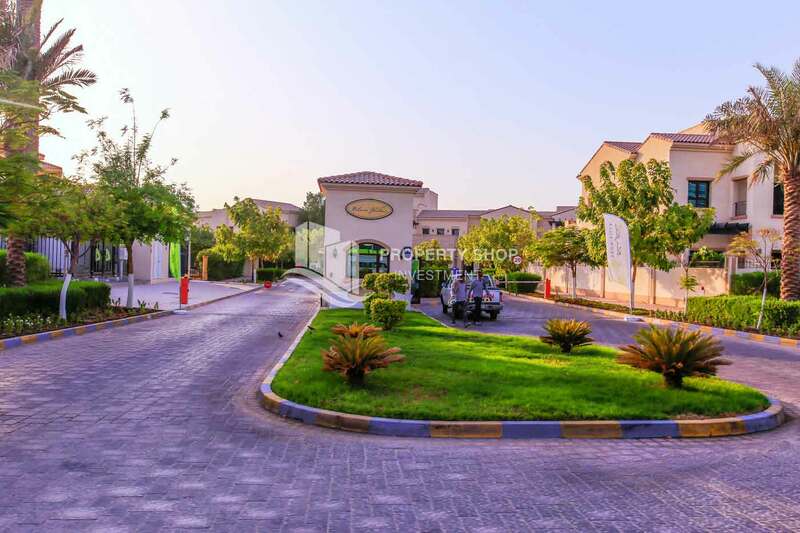 Within easy reach to downtown Abu Dhabi and easy access to the Dubai road, Bloom Gardens offers an amazing Mediterranean lifestyle in an exclusive private development. 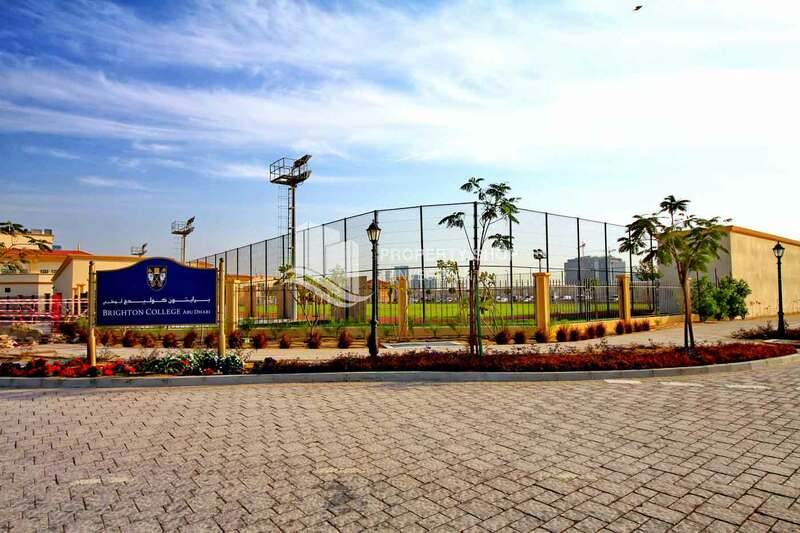 With Brighton International College being part of it, the project has earned several valuable awards including CNBC ARABIA Award for best development project in Abu Dhabi.